There are 101 different ways to lose a race; anything from watching the first place person go by you late in the race to settling for a time you know you are better than, to walking off the course and DNFing for no other reason than you are tired and mentally spent. We can ‘lose’ a race for a multitude of reasons that have nothing to do with taking 2nd, but ultimately the person we lose to is ourselves. It is from these experiences that we find ways to overcome, to win our own race, and find success and satisfaction in our running careers. 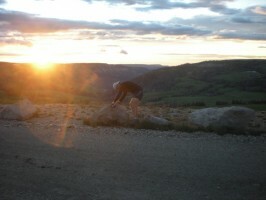 Below I’ll share three experiences that have driven me to become a better runner because I lost. 1. 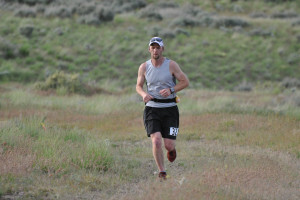 In May, 2010 I ran the Sapper Joe 50k. I wasn’t having a good day, but still found myself in 3rd place at mile 20. Fourth was on my heels, but I was holding him off. As we climbed to the third aid station I mentally gave in and just told myself to let him pass instead of trying to hold him off. I handed him third on a platter, he didn’t take it from me. And I made no effort to take it back later in the race when I felt better. 2. 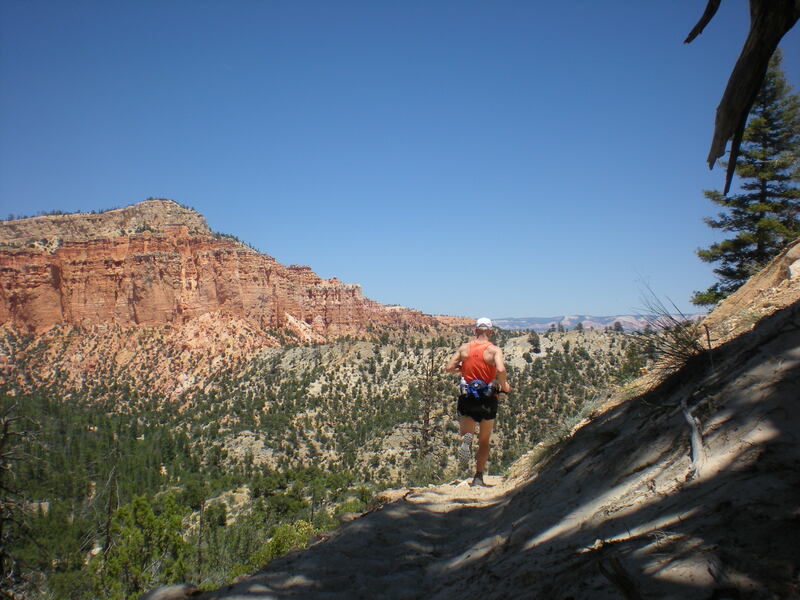 In August of 2011, along with the crazy ultra-sensation Davy Crockett, we attempted to run the 110 mile Skyline Drive through Central Utah, a high elevation dirt road running across the tops of mountains at 10,000 ft. The road is well-maintained in good weather, but due to heavy snow that lingered through the summer, within a couple of hours we were slogging through the thickest mud I’ve ever encountered. 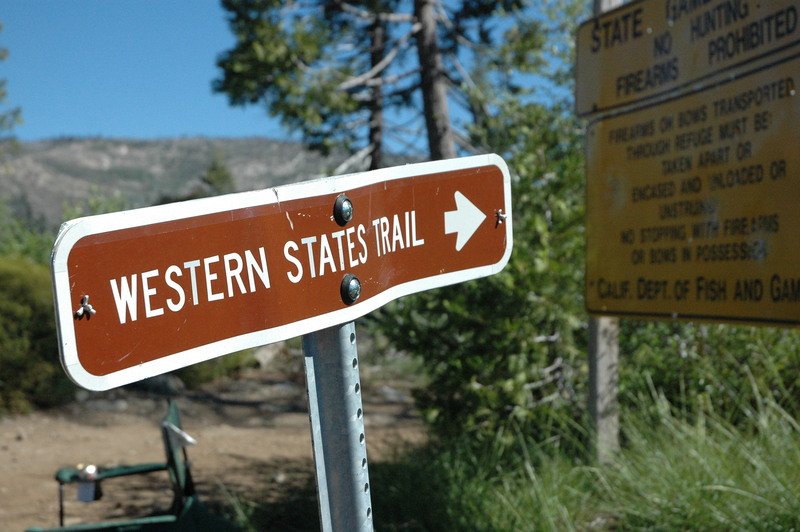 We continued in and out of mud for more than 30 miles. At mile 50 I hit a mental wall. I was beat down, 14 hours in, 10 lbs heavier with the mud on my shoes, and I missed my family more than I wanted to run. I threw my water bottle at a tree, said a few curse words, sat down on the side of the road, and cried. Davy continued on for another 17 miles before calling it quits. That day I was beaten by the elements and my own head. 3. 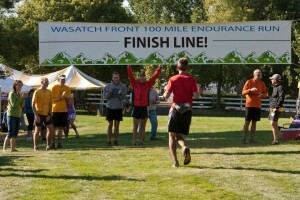 In the 2012 Wasatch 100 I was on target to reach that ever-so-coveted sub-24 hour time and be a part of the Cheetah Club. 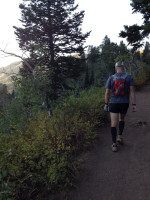 At mile 75, as I can into Brighton aid station, I felt amazing. I had 6hrs 20min to finish the last 25 miles, a daunting task. I was quickly ushered out and within 100 yards of leaving the aid station knew my sub-24 wasn’t going to happen. 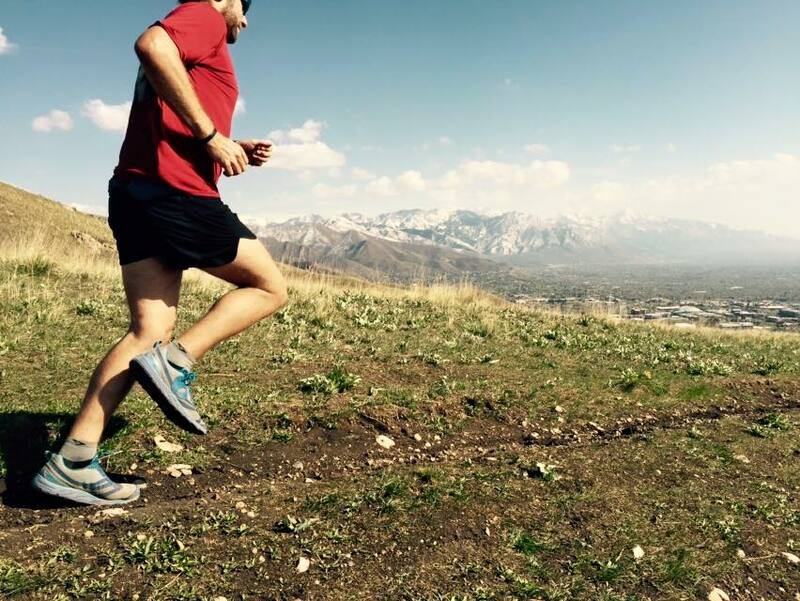 I told myself sub-25 was just fine as it was my first Wasatch. My dream was to go sub-24, my real goal was sub-26, it was fine. But I had it in my hands and I chose not to push as hard as I could have. I made excuses because I lost my vision and my drive. I still moved well, but I stopped racing. I lost my own event that day. 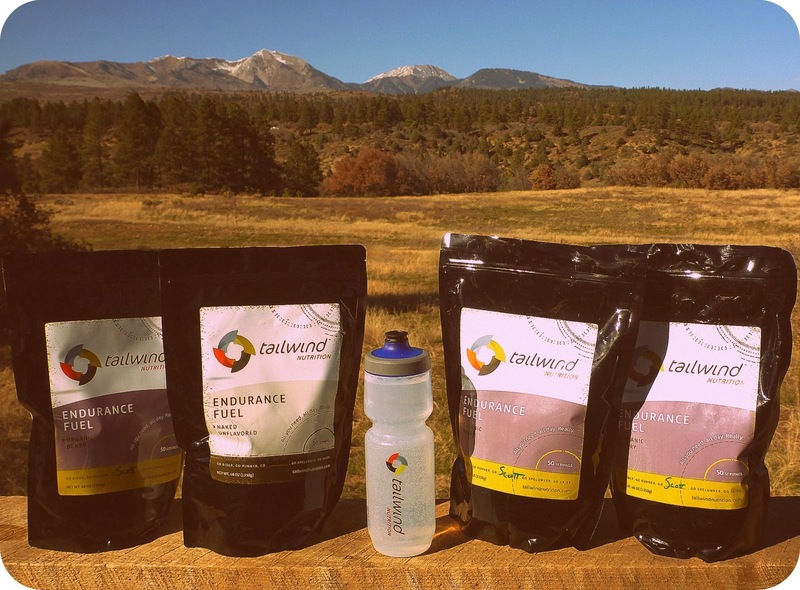 Those experiences have shaped me into a better racer, both mentally and physically. Those memories help me to train harder, focus more, and find a place within myself I know I can go if I need some extra motivation. In my last race, while in severe pain and mentally failing, I was able to stick it out, push hard, and hit my time goal and place 2nd overall. It has been said that we learn more from our failures than our successes. I will attest to this truth and because of it I know I am a better runner today. Who will you choose to be because you have lost?